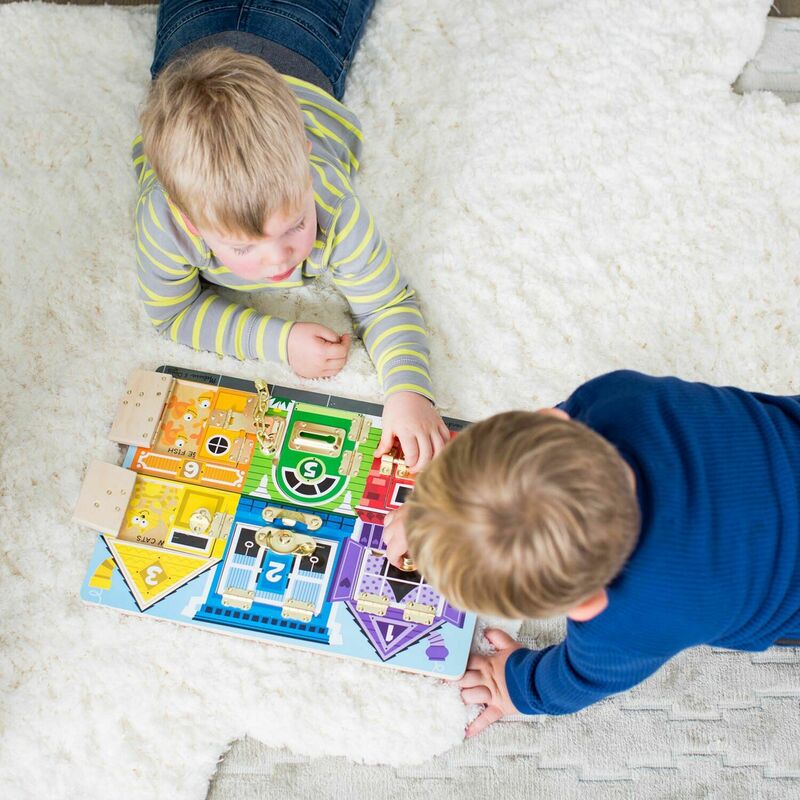 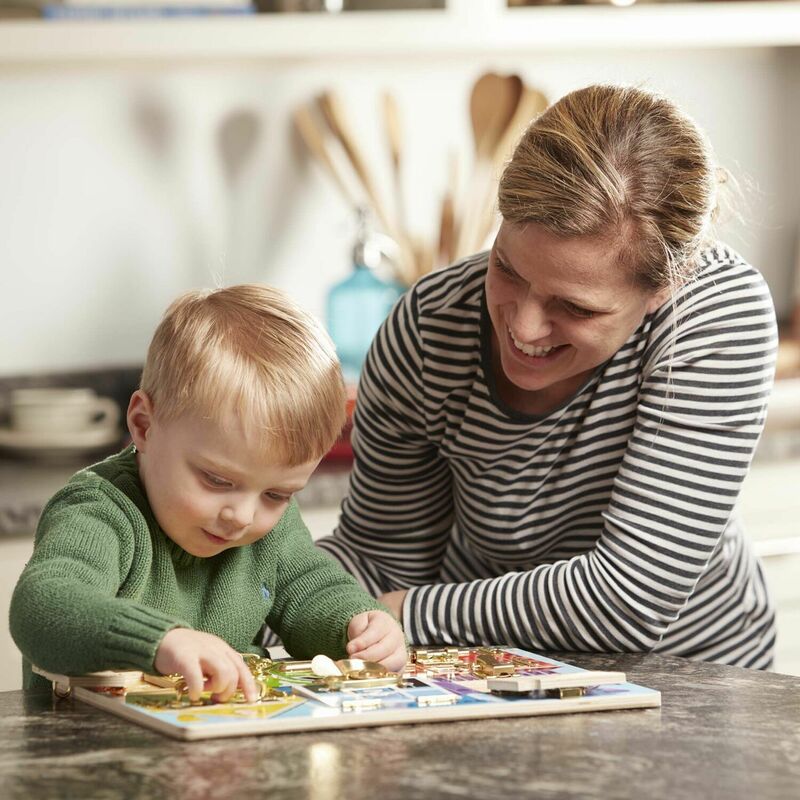 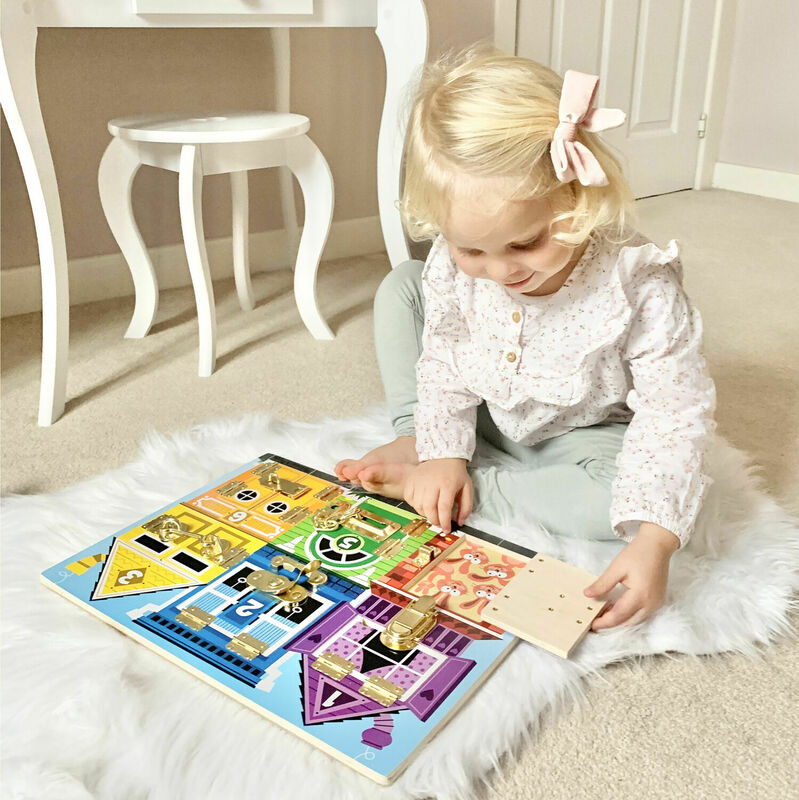 Undo a latch, swing open the numbered door and count on fun when the picture beneath is revealed on this wooden play board! 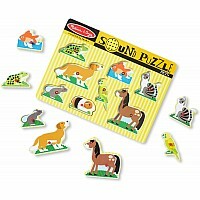 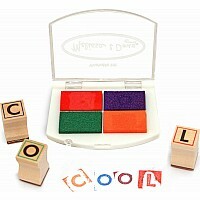 Build fine motor skills while learning colors, numbers, animals and more! Measures approximately: 0.40 x 11.60 x 15.70 inches..